CANCELLED: Yoga Express on Tuesday, 4/23 at 6:15 am. A virtual BODYFLOW will run in its place. STUDIO 3 UPDATE: Studio 3 is now open! All live and virtual classes will be available as scheduled. Our mobile APP has great features to help you make the most of your membership. Available in the Android and Apple markets! Search and register for programs, manage multiple bar codes for you and your family, view fitness class, gym and pool schedules. The impact of the Fond du Lac Family YMCA is seen every day in the faces of our members and guests. From their stories, we invite you to learn more about our cause. 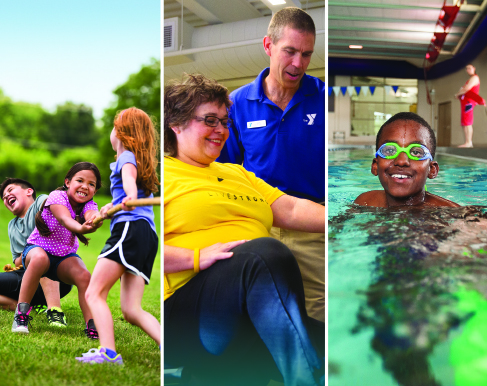 Through the support of our community, the Y works to empower every child, adult and family to be healthy, confident and connected, regardless of age, income or background. Spring Session runs from Monday, April 22 - Saturday, June 1. Registration for Spring Programs is open through Friday, April 26th. SAFETY AROUND THE WATER is free to community participants ages 4-12, to learn how to be safe in and around water. Program runs June 10-13, 2019. 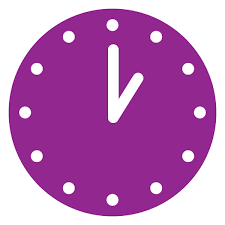 Registration is required in person at the Y or online beginning April 30, 2019. We'll keep you in the loop. 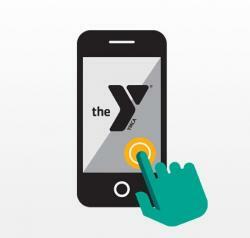 Receive notifications from the Fond du Lac Family YMCA via our mobile app. Signing up for a YMCA program is easy and convenient. Just click to get started. This fun and informative program consists of three sessions that provide youth and teens with the knowledge and confidence necessary to safely exercise on their own. This program is designed for youth ages 11 to 15 who are interested in working out in the Wellness Center on their own. To schedule your child in this FREE program, call 920.921.3330 or stop in at the Y Welcome Center desk to schedule your child's first session. The QPR mission is to reduce suicidal behaviors and save lives by providing innovative, practical and proven suicide prevention training. This training is presented in partnership with CSI's Prevent Suicide Fond du Lac. Training provided is free to adults ages 18 and up and is offered at the Y monthly from April to August. Register here by searching for "QPR." Hang out with friends and meet new ones during these fun theme nights open to ALL middle schoolers! Celebrating 92 years, Noon Kiwanis and the Fond du Lac Family YMCA have been offering free swimming lessons... Continue reading "Free Kiwanis Learn-to-Swim, Safety Around Water program registration opens April 30th"
Believe. Inspire. Give. Let me first start by saying THANK YOU. Thank you for your continued support of the... Continue reading "Be a Part of Something B.I.G." The Fond du Lac Family YMCA announced today that JJ Raflik has been officially named as Executive Director/CEO,... Continue reading "JJ Raflik named Executive Director/CEO at Fond du Lac Family YMCA"